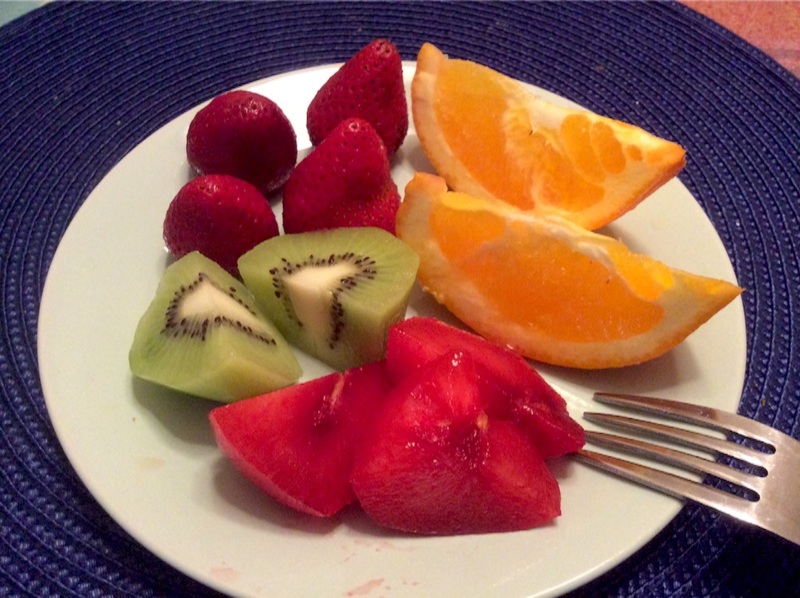 We have been having only fruits for breakfast since April. It makes stomach feel better. I don't have much appetite at morning, and my husband needs to give a rest to his stomach, then it is a suitable way for us. I go to Central Market recently, there are a lot of kinds of fruits.